Bionic Eye is a cool iPhone app that was designed for the iPhone 3GS and it lets you visualize point of interest on your iPhone 3GS using augmented reality. 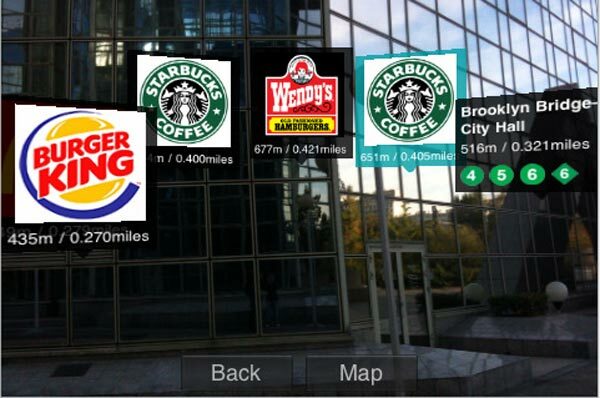 The app highlights restaurants, WiFi spots, subway stations with a total of 100,000 points of interest throughout the US, and there is also a version that will work in the UK, France and Tokyo, check out the video of it in action below. 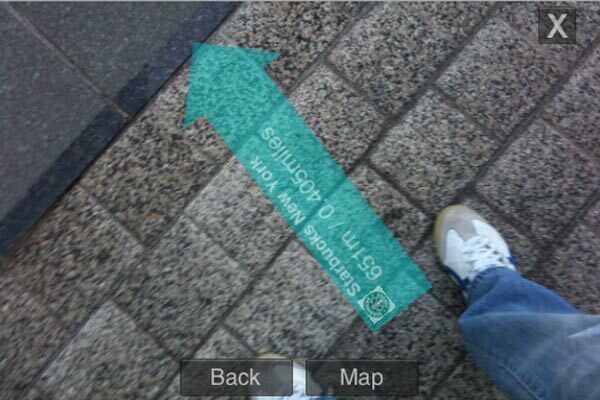 Very cool, it looks like a fun app, it will also work on the iPhone 3G and iPod Touch, but it displays a Google Map rather than the video with the augmented reality. The Bionic Eye iPhone app is available now from iTunes for $0.99.